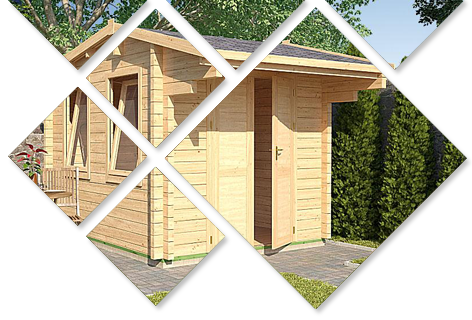 We at CJ Timber Retreats would like to present to you our LJ Range of interlocking log cabins. The LJ Range offers over a dozen different sizes from a tiny 2.35m x 1.75m up to a large 5m x 4m,with 5 different wall thicknesses 45mm single skin up to 70mm twin skin so you can be sure what ever your needs you will find the right cabin for you. Floor boards are 28mm thick, tilt and turn windows are standard and can also be insulated throughout. The height of the cabin is under 2.5m so planning permission should not apply. Again like all of our cabins they are all perfectly manufactured and made from the finest Siberian pine, always hand picked to ensure you have the best timber possible for your new timber cabin. The slow grown timber has fewer knots in the grains therefore we can cut neater straighter clean cut logs to produce an aesthetically stunning timber cabin to be proud of. Also the timber has a very high resin content which aids in the preservation of the wood and once treated will withstand the most severe weather conditions and be very resistant to decay. Unlike the cheaper common pine which most of the other cabin/shed firms like to use, the trees used by them are from far younger trees with more knots in than you could shake a stick at, therefore is not as hardy and is susceptible to splitting & twisting and wont be as sustainable as our quality interlocking timber log cabins. 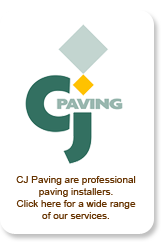 Build yourself or arrange installation with one of our professional installation teams. Why not finish your modular timber log cabin off with the roofing it deserves with Grade 1 Blue Label Cedar Shingles fitted, not only do they give a perfect finish but you will never have to worry about re-roofing your cabin for 50 years. Again our installation teams can achieve this finish for you.